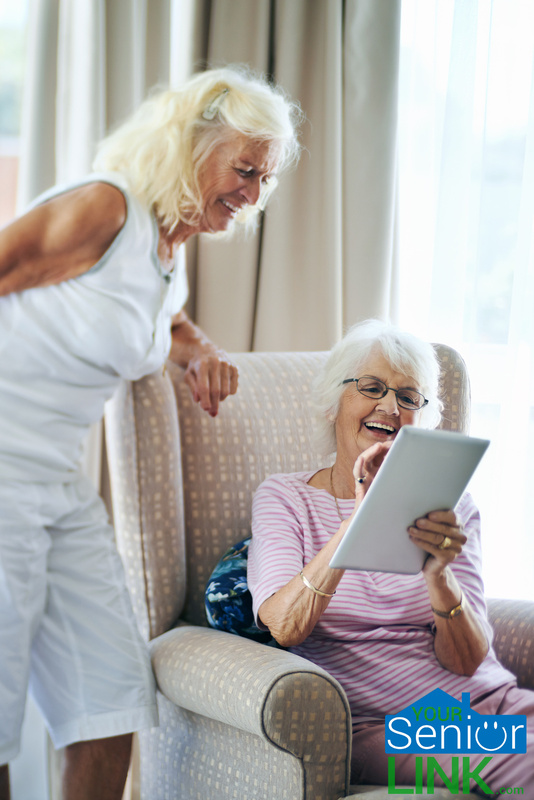 When you have decided to start looking at assisted living facilities for your new home, Your Senior Link can help make your search easier. 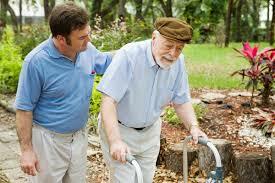 We have information on assisted living homes in Volusia and Flagler. Helping you find just the right new place to call home is our goal and we will be with you each step of the way. 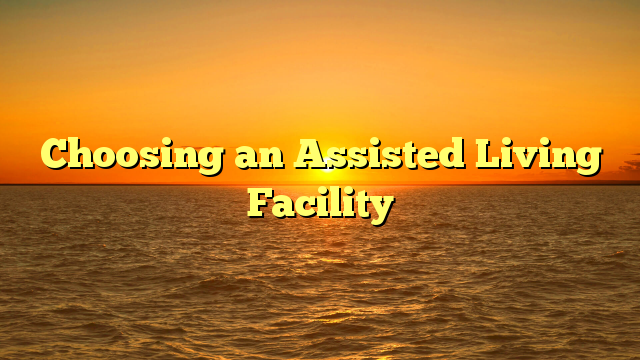 We can help match you with the kind of assisted living facility you want and need with the level of activities that you are comfortable with. Whether you are looking for active retirement communities with help available when needed, or need help every day, we will help you find just what you need to live a happier, more worry free life. Call us today at 386-299-5838 to get started today. « What is a Typical Day in the Life of a Person in an ALF?